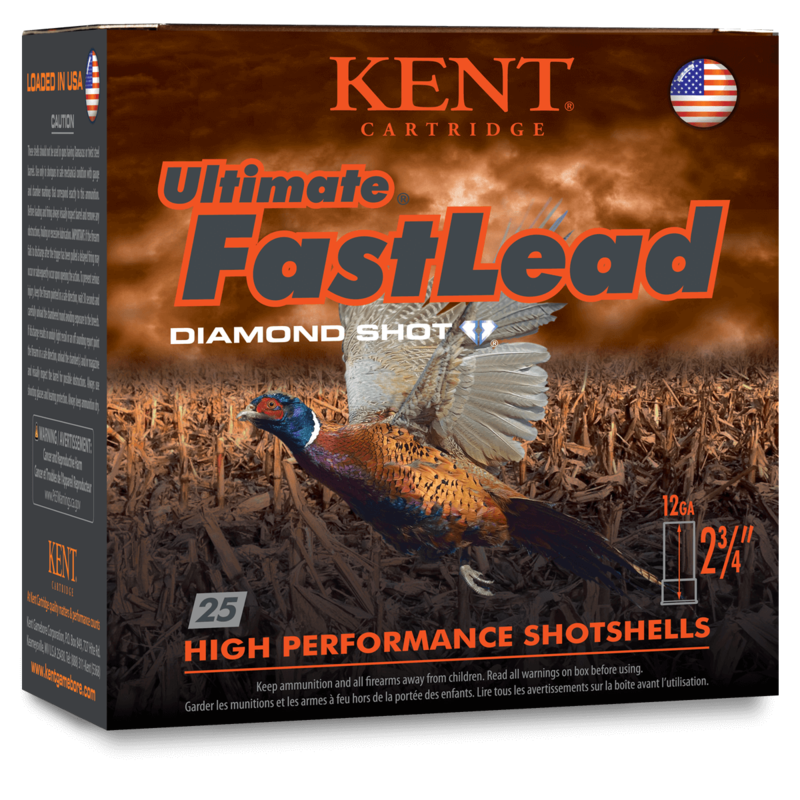 Constantly evolving and leading with proven performance and innovation, Kent products continue to set the benchmark. 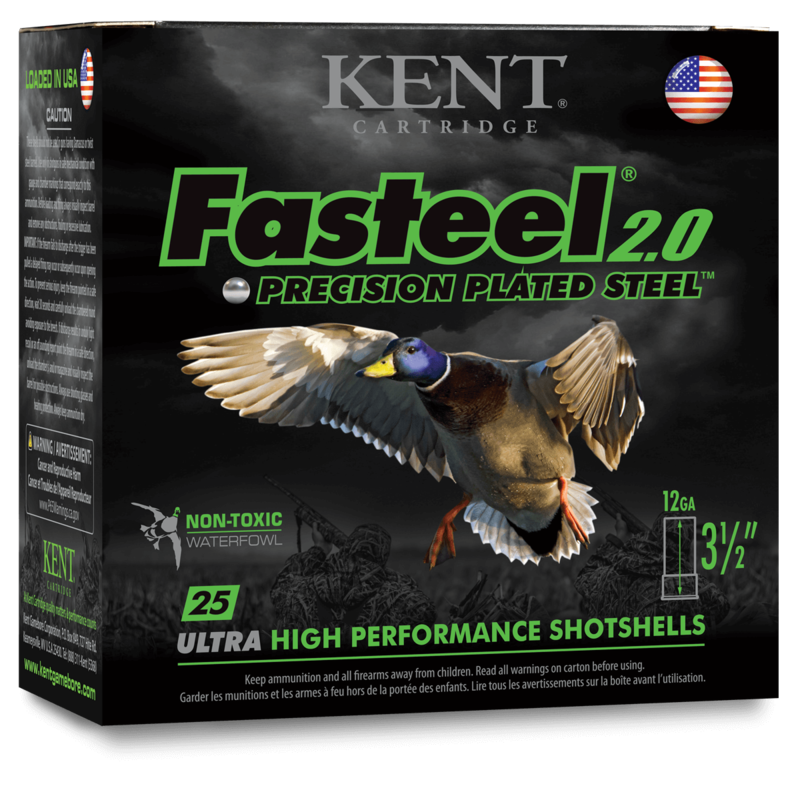 Kent manufactures a wide range of shotgun shells, loaded at our factory in West Virginia. We also have a sales and distribution office located in Ontario, Canada, servicing our friends to the North. 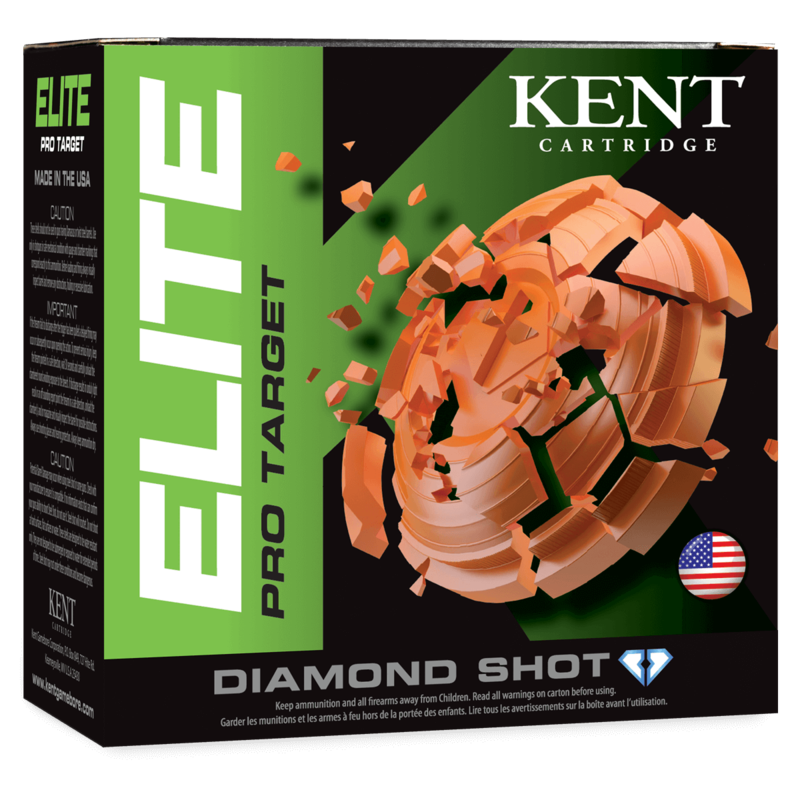 At Kent Cartridge, we are the end user: the hunter, the clay shooter, and even the dog trainer. Our employees proudly shoot the ammunition we produce and are confident in its performance in the field. 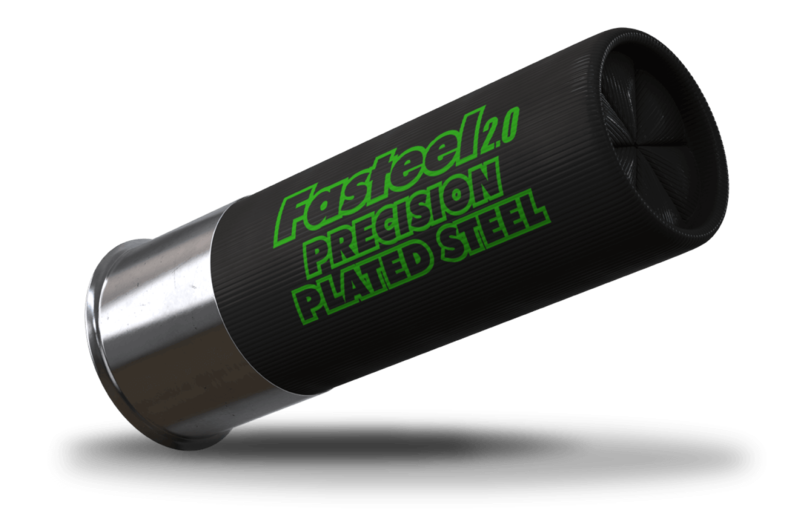 Revealed for the first time, a look inside our NEW Fasteel 2.0 Precision Plated Steel waterfowl load.